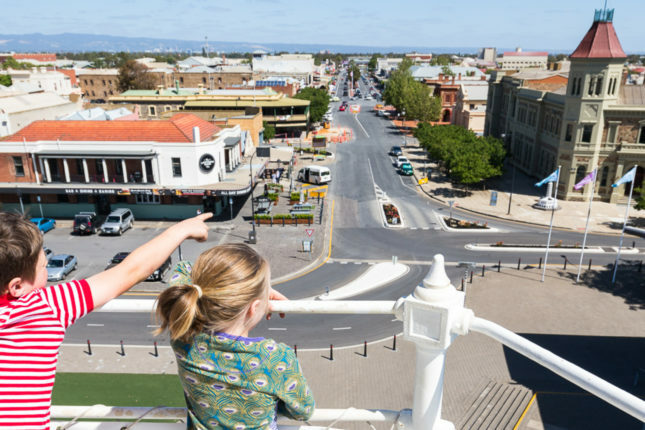 We offer a range of engaging education programs, using areas inside the Museum and within the historic Port Adelaide precinct. 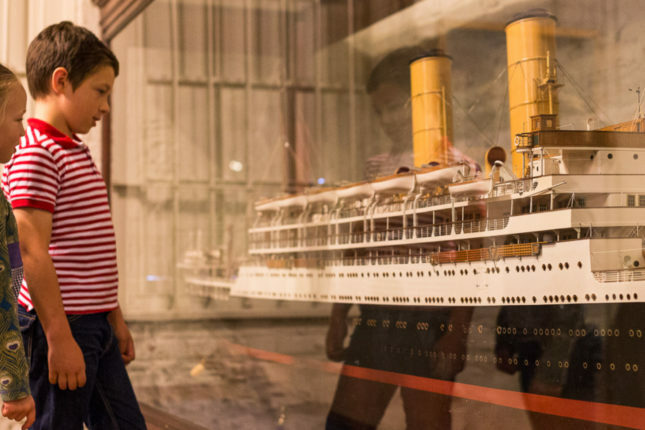 The South Australian Maritime Museum offers a wide variety of education programs encompassing a variety of year levels and learning outcomes. 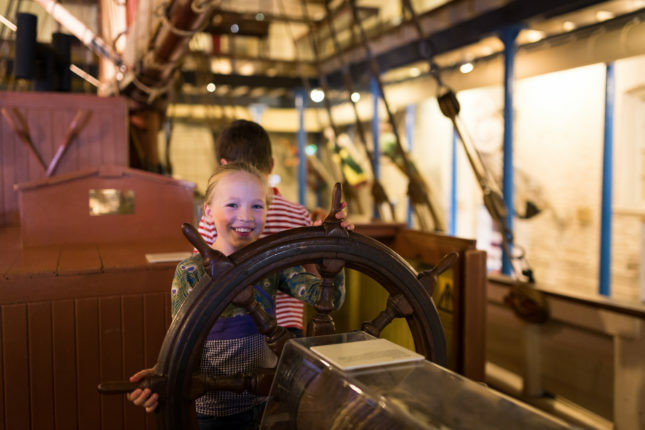 An Education Manager is based at the South Australian Maritime Museum to develop and deliver education programs which support teachers in using the museum as a resource to address curriculum learning outcomes. 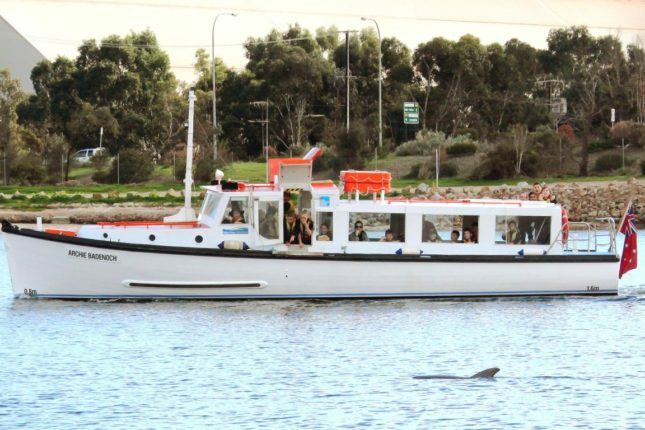 Your guide to exploring the South Australian Maritime Museum and wider Port Adelaide area with your family. 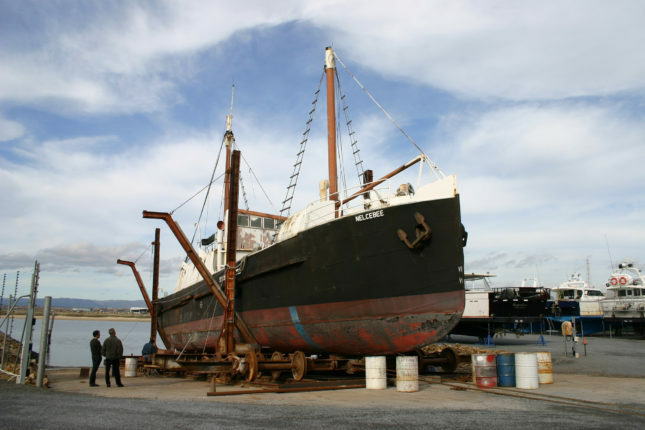 The South Australian Maritime Museum have developed a number of age specific resources to address curriculum learning outcomes.